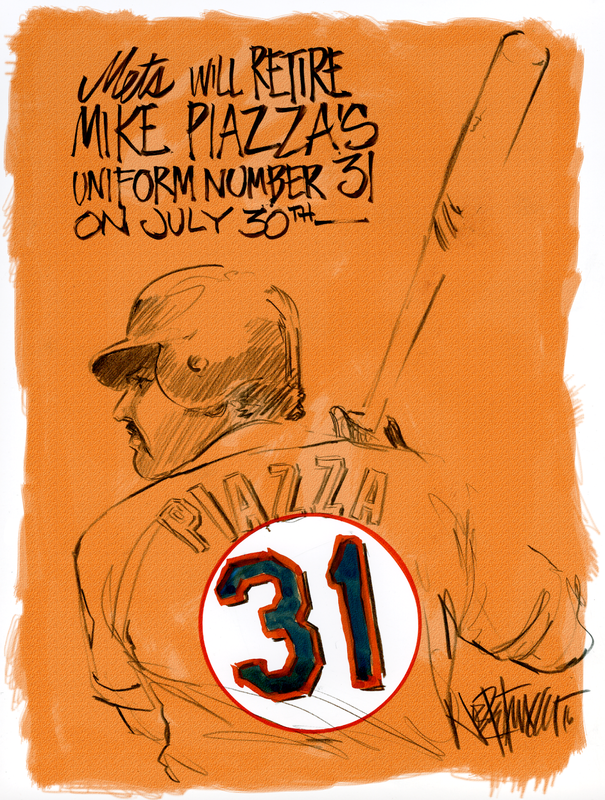 My Mets Journal: Mets Retiring Piazza's #31 It's about time! 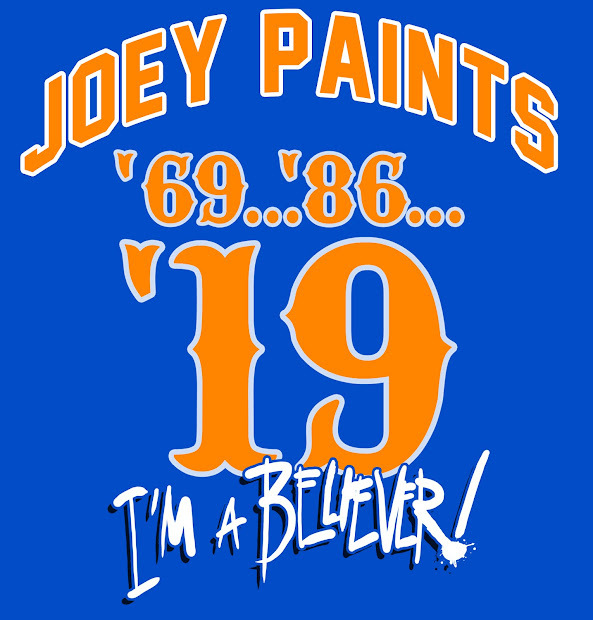 Mets Retiring Piazza's #31 It's about time! I WANT TO BE A MET! CES IS BACK!!! !